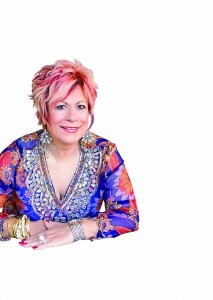 Sue Nicholson is one of Australasia’s most loved and most gifted Psychic Mediums. It could be because she is amazingly accurate, or it could be because she is overwhelmingly compassionate but it’s most likely to be because she is real. Sue is without doubt, the people’s psychic. Her authenticity shines through in all aspects of the work she does and she touches the soul of everyone she meets. Sue believes she was put on this earth to help as many people as she can and she will not stop until she feels that her work is done. Sue’s journey into the spirit world began as a young child. It was her seeking of emotional connection that led to her awareness of other presences talking to her. Life changed for Sue when she met and married her husband Steve, who later took her a world away to New Zealand, where they started a family and Sue continued in pursuit of her spiritual connection. 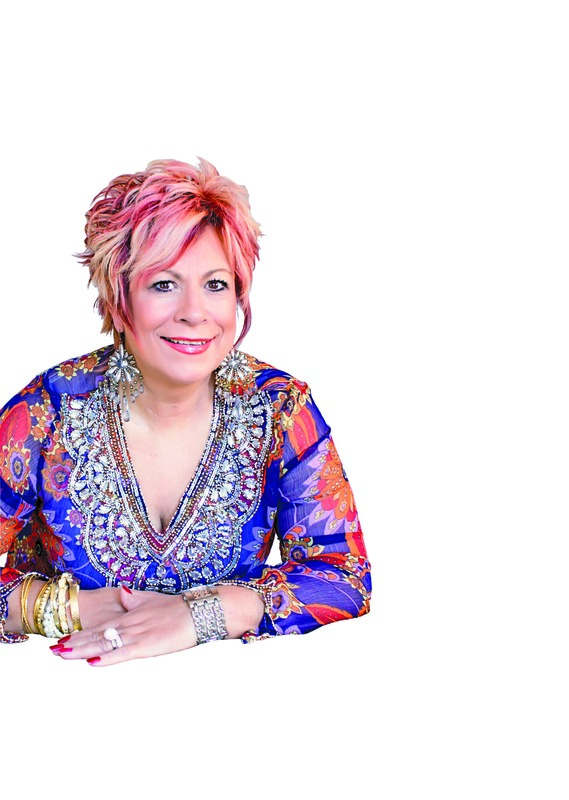 She started to use her gift to help those around her and embarked on a full-time career as a Psychic Medium. One day, her amazing abilities attracted wider acclaim when she was selected to help re-examine unsolved Murder Cases in the hit TV series Sensing Murder. This completely changed life again and enabled her to share her gift to wider audiences and she’s since been touring Australasia with her inspiring seminars and workshops, speaking at events and appearing on TV and radio shows. She has been working full-time as a psychic medium for the past 30 years. She featured in the Qantas Award winning TV2 series Sensing Murder first recorded in 2007 and has aired in a number of countries around the world. She teaches people how to connect and realise their in-built senses with a series of workshops that range from the beginner to the advanced. In 2013 she developed a stunning set of Butterfly Oracle Cards which have recently been released and she also runs workshops on this subject. At Sue’s live shows you will witness her create a communication link between those who have passed over to those who are still living. Through this interaction she delivers messages to loved ones and helps them to reach a sense of peace. Her shows are an emotional rollercoaster of sadness, laughter and joy. They are uplifting, enlightening and inspiring. No Gimmicks, No Ego, Just Sue.